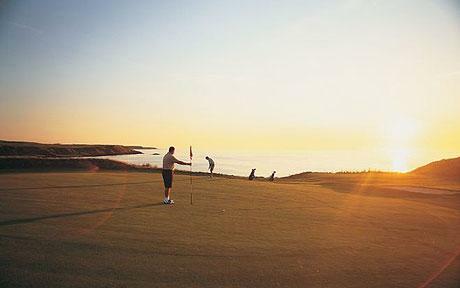 A round at a course such as Celtic Manor Golf�might sound expensive, but if you shop around, you can play 18 holes for as little as �10 per person. All you have to do is bring your clubs and any waterproof clothing, and you can try your best to emulate the likes of Ian Woosnam from tee to green before having a pint in the clubhouse. cities such as Cardiff and Swansea are packed with cheap restaurants serving tasty food made to local and global recipes. If you�re going on a date, this is ideal, as you can cap off a day walking around the city centre with a meal while getting to know each other a little better. 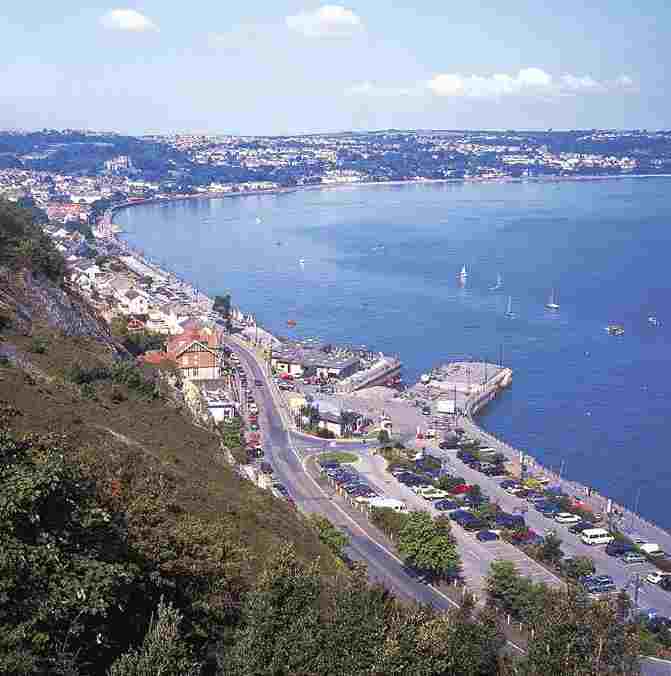 Wales has many museums within its borders, most of which are free to enter. 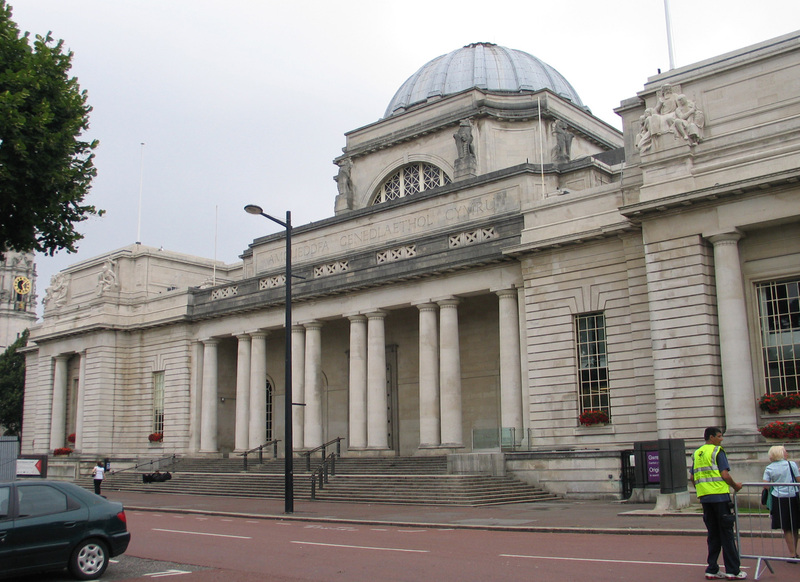 One of the best museums to visit as a family is the National Museum Cardiff, where you can see interactive exhibitions, go on guided tours and look at artworks by renowned artists past and present. 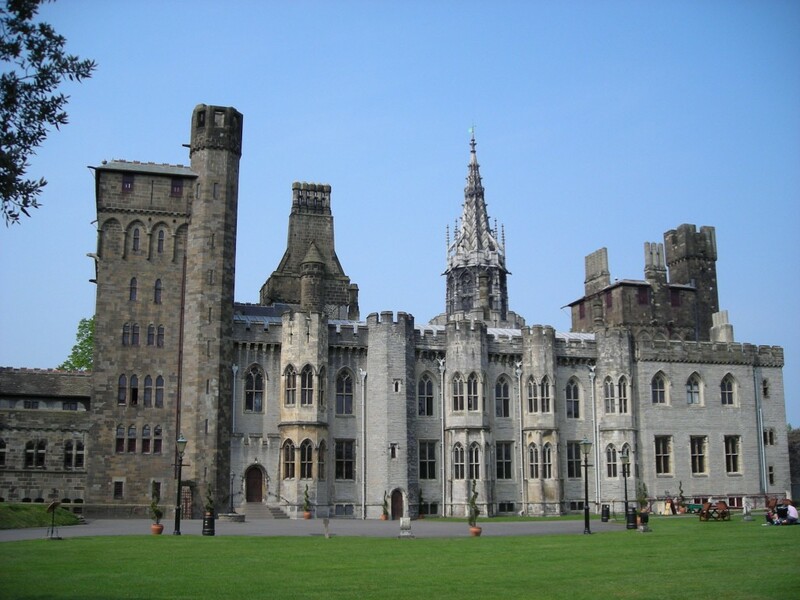 Even cheaper than discount golf breaks, it won�t cost you a lot to see Cardiff Castle, Cardiff Bay or the historic village of Mumbles near Swansea. 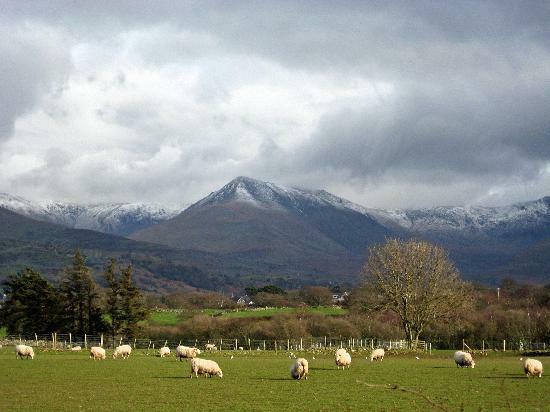 You could do this with just about anyone or even on your own, taking photos as a memento of your stay in Wales. 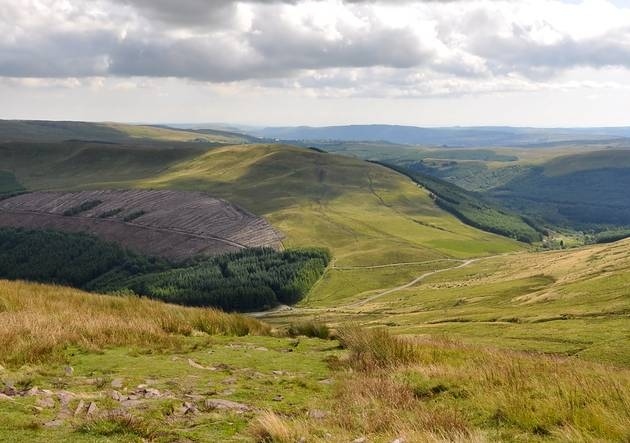 Whether its national parks like the Brecon Beacons or Snowdonia or an inner-city park in the centre of Cardiff, exploring Wales by foot doesn�t cost you a single penny. When the weather�s nice, you could make a whole day of it.